Where’s your Best Seat in the House? 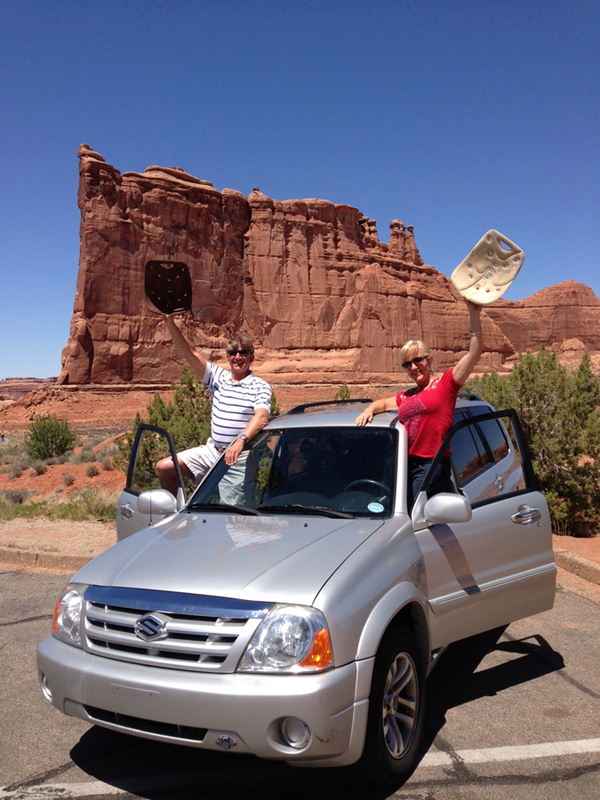 Is it sitting on a rock overlooking the Grand Canyon? Or is it front-row tickets to your favorite band’s concert? Perhaps it’s sitting on a plane bound for Europe. Wherever it is, we’re encouraging you to get out and enjoy it with your BackJoy. 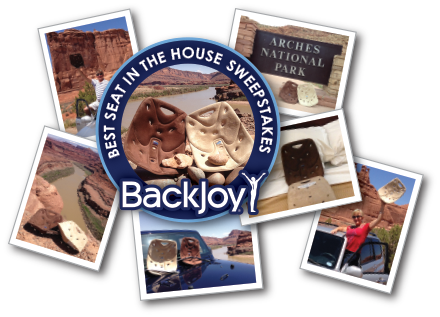 From now until September 3rd, you can enter to win a grand prize of $250 towards a ticket to what you consider to be your Best Seat in the House AND a package of goodies from BackJoy. Entering is easy! Just LIKE our Facebook page, then click on the tab that says “Best Seat in the House”. Upload a photo (or video) of you with your BackJoy at what you consider to be your Best Seat in the House and then tell us where it is and how BackJoy has made it better. P.S. Don’t forget to follow us on Facebook, Twitter and Pinterest so you’re up-to-date on all of the news here at BackJoy.